HelloMD is a marketplace of the top medical specialists which affords priority access to patients booking consultations through our system. HelloMD focuses on the 1% of physicians who are the leaders and innovators within their respective specialty. Our doctors are nominated by their peers and go through a rigourous selection process post nomination. HelloMD is a fresh take on healthcare. StartupHealth, an influential accelerator/incubator, just included HelloMD as one of its 'Healthcare Transformers' for 2013. HelloMD is one of 12 healthcare technology companies selected from over 1200 applicants this year. Sephora is the leading beauty site on the Internet. Sephora is now the largest North American online store in terms of sales and selection of products and brands. I was hired as a UX consultant to oversee the rework of their search results which will display a diverse array of content in the future. Jackson Square Ink, a SF based stationery company, hired me as a UX consultant to help with vision and strategy towards the development of several new product lines. nScaled provides disaster recovery, backup and data storage to companies who demand extremely low tolerance for data loss & downtime. 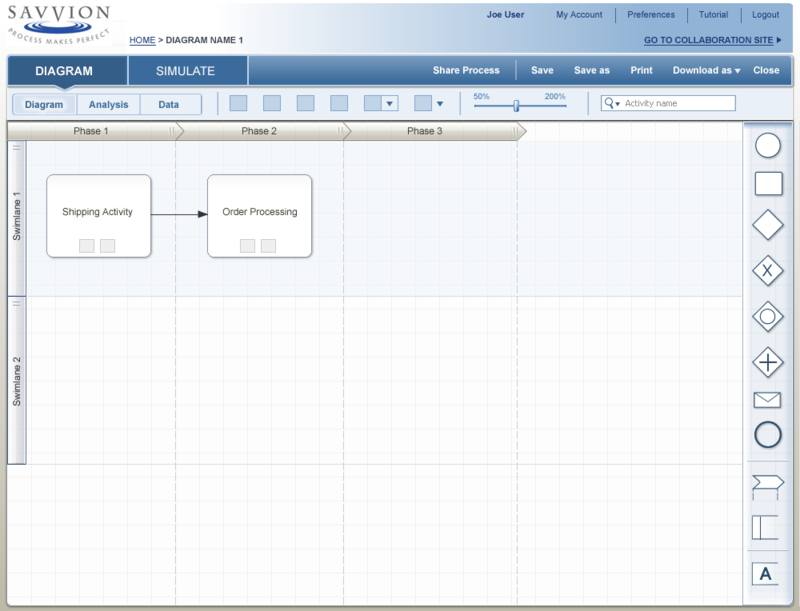 Starting from day 1 of the company, I built an intuitive UX leading to a successful, profitable company. Forrester recently named nScaled the 3rd most influential disaster recovery company in the world, placing it high within their 'magic quadrent'. Tango delivers the highest quality video & phone calls, texts, photo & video sharing, games. It’s the all-in-one social/messaging app. I was hired by Tango's founding team to do the initial wire frames and visual design. Soon after launch, Tango became the 7th fastest growing social app worldwide. 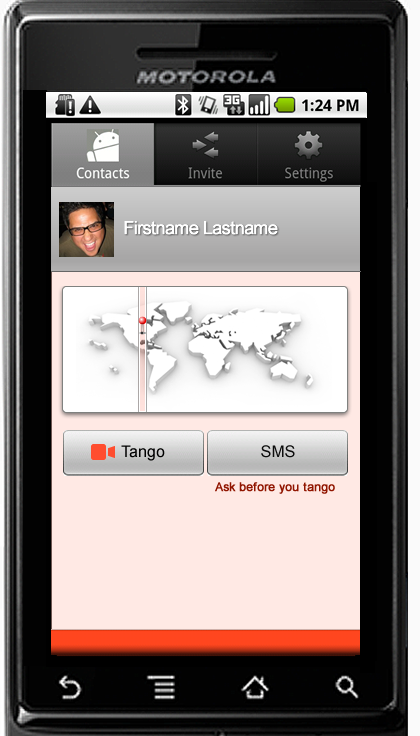 Tango now has over 100m users and is valued at over $1billion with a recent investment of $215m by Alibaba. AWESOME! The Turn platform uses intelligent learning algorithms to process—in real time—the large amounts of data that flows through the Turn system, enabling more effective planning, precise campaign management, and more effective results. I was brought in to overhaul large sections of their digital ad platform and worked closely with their stellar internal team. Post launch, there was significant ROI shown through increased sales and a marked improvement in marketplace interest. Savvion’s (acquired by Aurea) comprehensive Business Process Management suite enables business users and project teams to define their processes, improve their business by improving their business processes, & rapidly deploy solutions. It was critical that Savvion upgrade their software from desktop to a web app as well as create a friendly user interface. As a result of our work together, Savvion saw increased sales and the team was extremely happy with the final product. 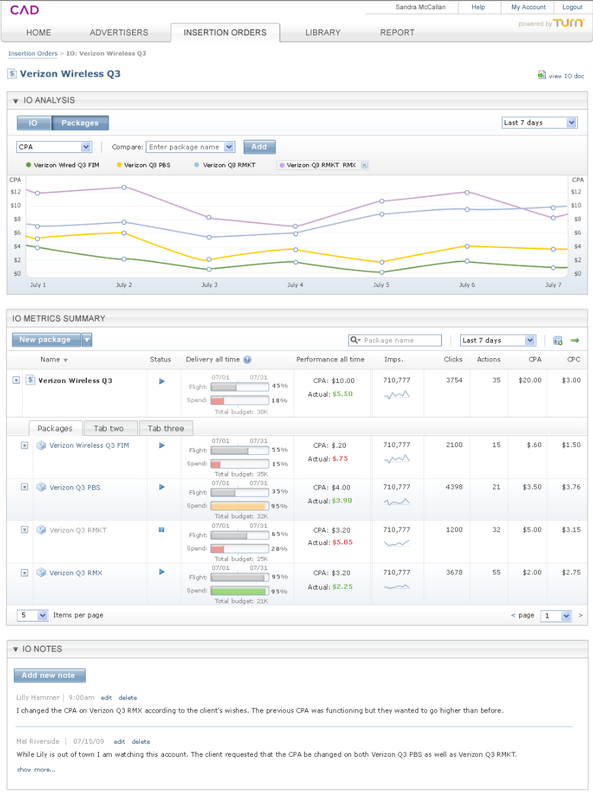 Savvion was subsequently acquired after the redesign effort. 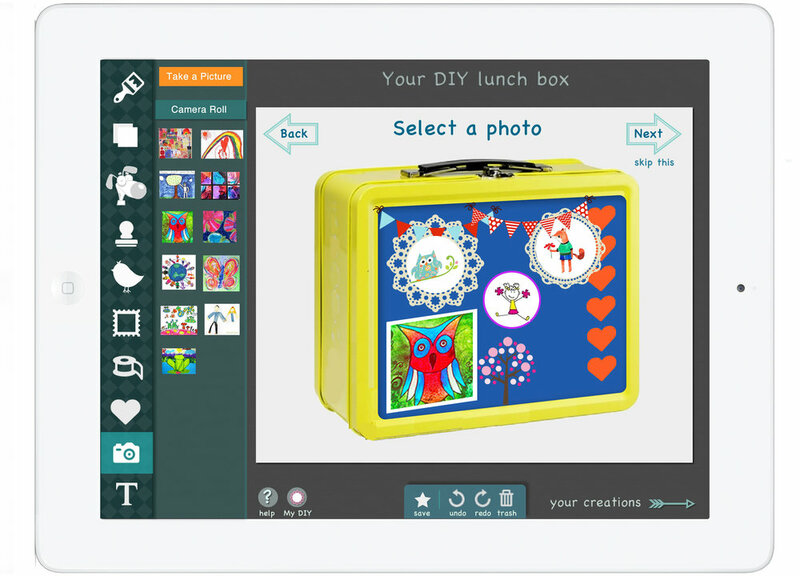 "Pamela was very adept at understanding the complex tool we were designing. She came up with many recommendations to improve our process and our product. Pamela was a pleasure to work with and integrated seamlessly with our team; end users have found the product she designed straightforward and clear. I would hire her for every project if I could!" "We hired Pamela to design the next generation of Turn's user interface after a series of product enhancements had dramatically increased the complexity of our system. Pamela came on board and did a superb job redesigning both our information architecture and visual design. The scope of the project was extensive, with Pamela managing everything from requirements gathering via interviews with subject matter experts and multiple user groups, incorporating industry standards and best practices, proposing new features that further improve usability, to mocking up interface designs and testing them with stakeholders. The final deliverables have exceeded our expectations and dramatically improved the usability of our system. This was our first time working with Pamela and we will absolutely seek out her services again in the future." Philip Smolin, SVP Market Solutions, Turn Inc.